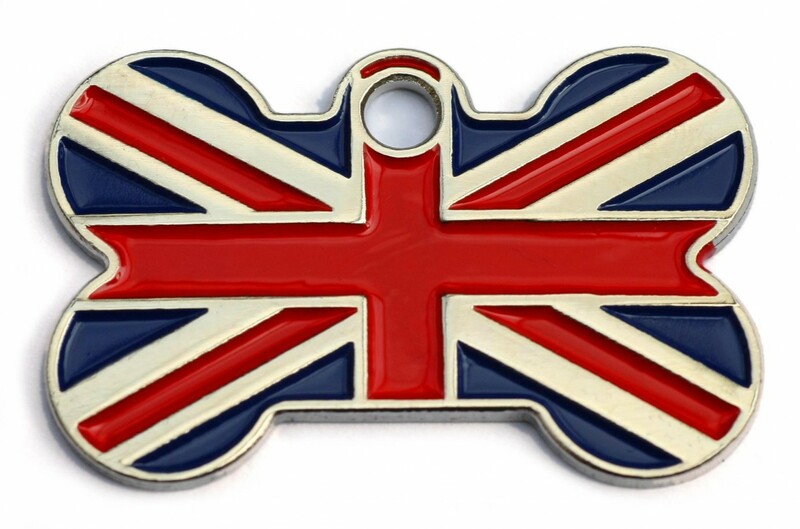 Dog Tag Material: Flag tags are made from stainless steel with an enamel coloured front. 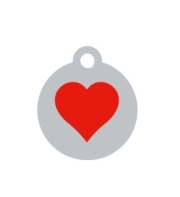 Tag Engraving: Flag dog tags can be engraved on back only. NOTE: This sale is for non engraved tags, they will be individually bagged ready for you to engrave and sell to your customers. 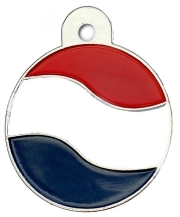 We offer a worldwide freepost on all engraved tags, only wholesale tags have a postage fee. If you find your address is to big to be engraved or if you would like to fit more information onto the dog id tag you can put your house number and post code onto the tag instead of the full address. This will still enable people to locate your address and is still legal.  Law states it is legal in the UK under The Control Of Dogs Order act 1992 every dog while in a highway or in a place of public resort, shall wear a collar with the name and address of the owner inscribed on the collar or a dog id tag attached to the collar with the information engraved onto it. Can I get fined if my dog doesn't have a dog tag? Yes dog owners can be fined up to £5000 for not having a tag on their dog. Dogs used on official duties by the armed forces, HM Customs & Excise or the police Dogs used for sporting purposes and packs of hounds Dogs used for the capture or destruction of vermin Dogs used for driving or tending cattle or sheep Guide Dogs for the Blind Dogs used for emergency rescue work. If a dog is lost/stray and then found with a I.D tag on the finder can reunite your dog to you straight away with no delay. Along with the dog collar and I.D tag it would be advisable to have your dog Microchipped. This is a modern method of permanent I.D for your dog. 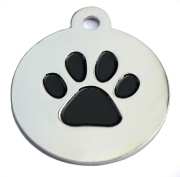 Here at Happy Dog Days we have a large range of Dog ID Tags for you to choose from, for your much loved pet. 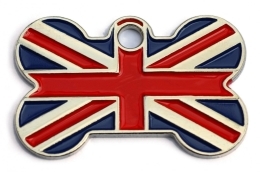 Wholesale Flag Tag Union Jack Small Bone Dog ID Tags x10 Pack available from Happy Dog Days the dog and pet product supply specialists.